'... will undoubtedly become an indispensable reference source for all whoare concerned with diffusion problems.' 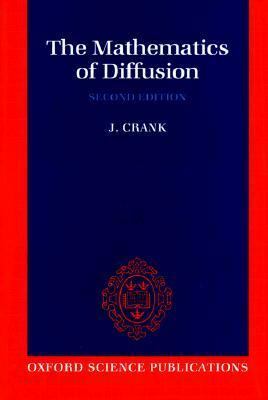 Nature.Crank, John is the author of 'Mathematics of Diffusion', published 1975 under ISBN 9780198534112 and ISBN 0198534116. Loading marketplace prices 6 copies from $79.70 How does the rental process work?